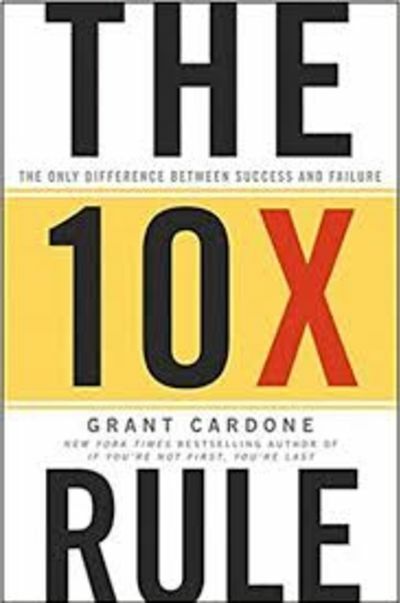 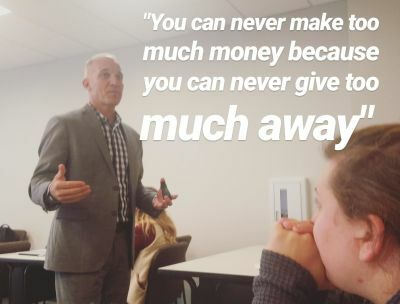 What did I learn from the 10X Rule by Grant Cardone? 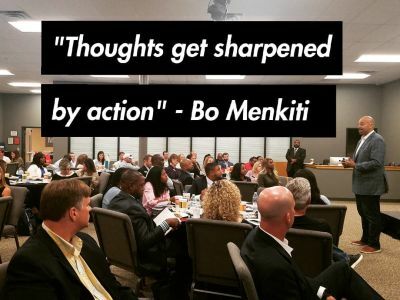 Bo Menkiti, Founder and CEO of the Menkiti Group and Keller Williams Capital Properties, discusses "The Wealth-Building Journey". 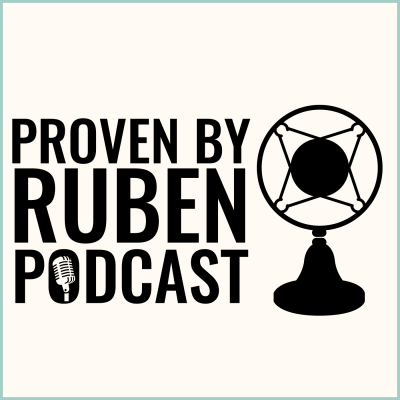 Real estate, business and mindset PODCAST and VIDEOS on the GO!